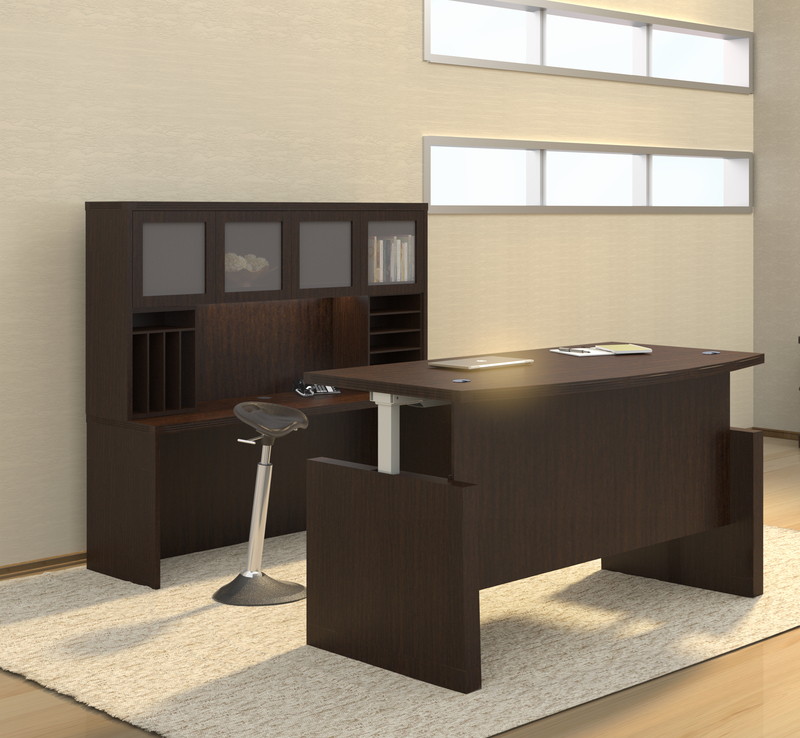 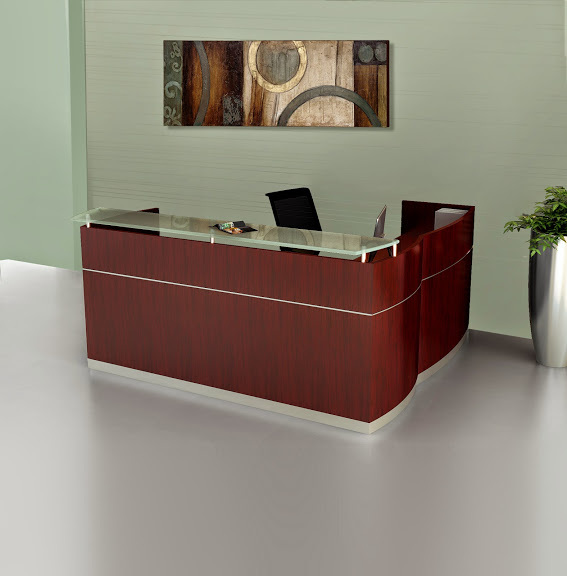 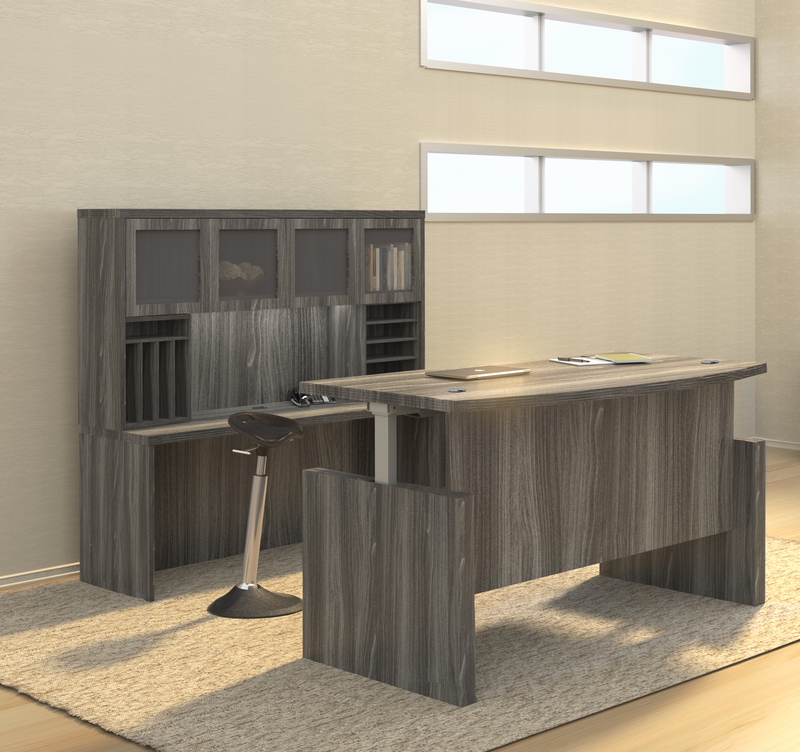 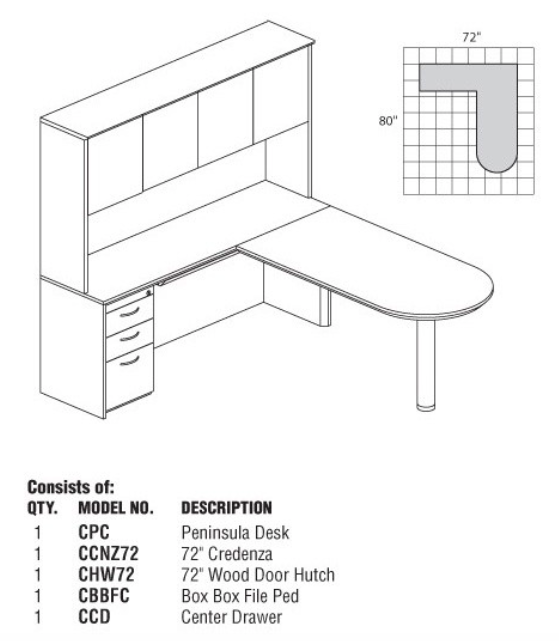 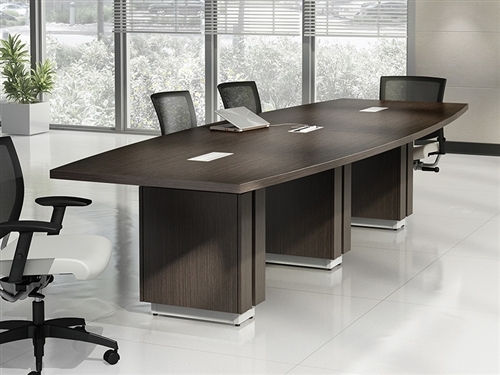 The Corsica veneer desk system offers a sophisticated, elegant appearance for your business or home office. 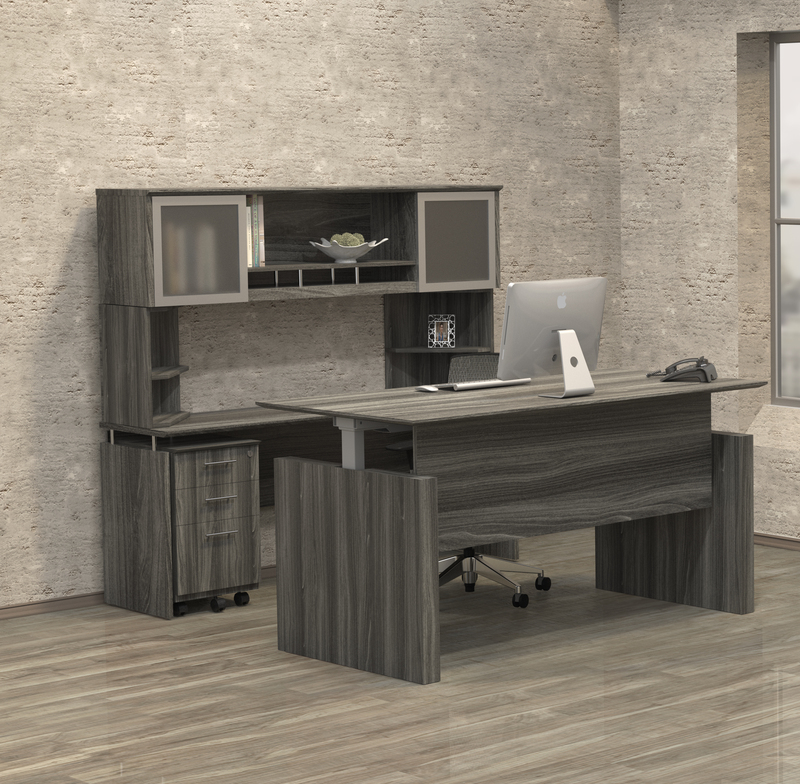 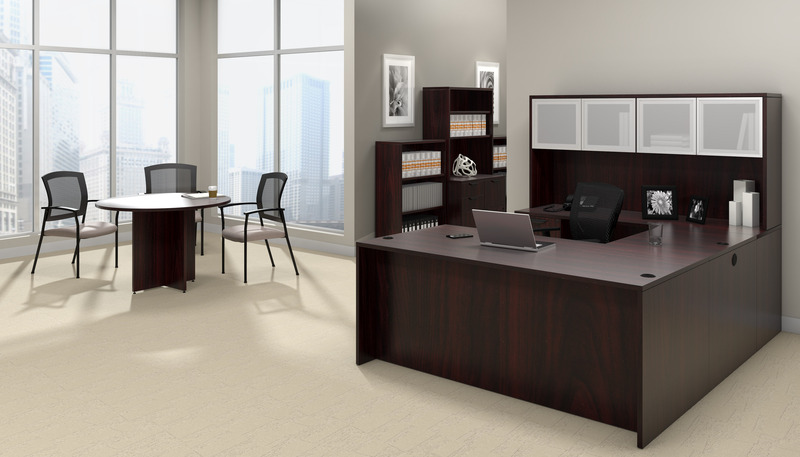 Available in two rich finishes, Corsica office furniture features AA-grade select North American hardwood veneers throughout. 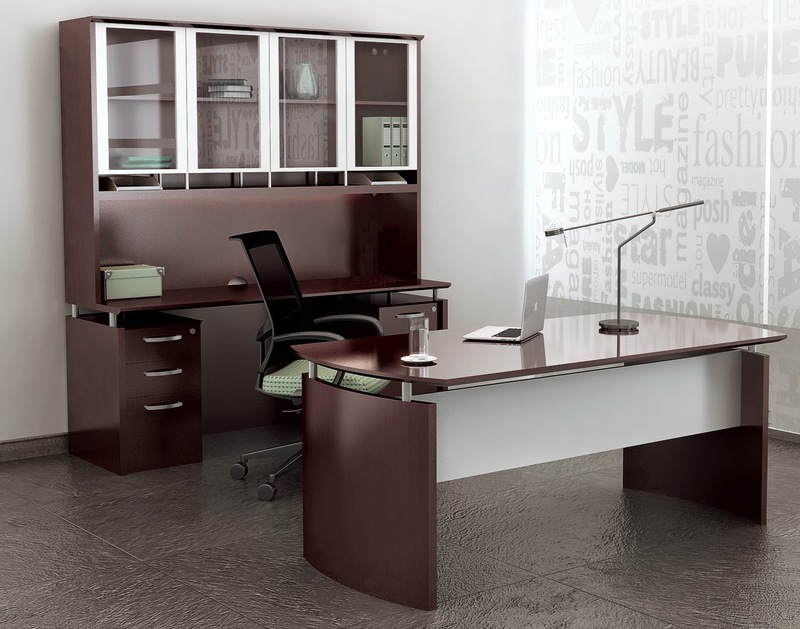 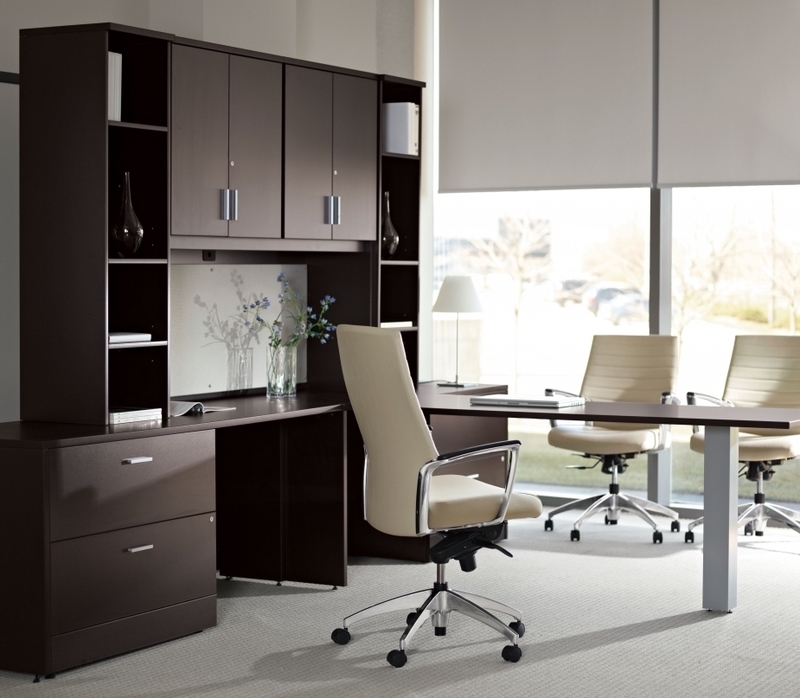 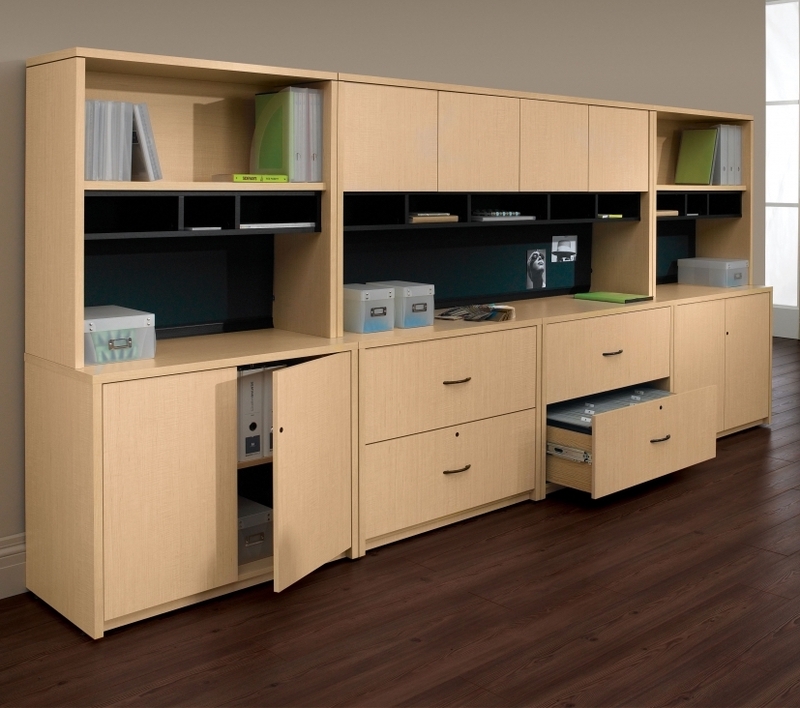 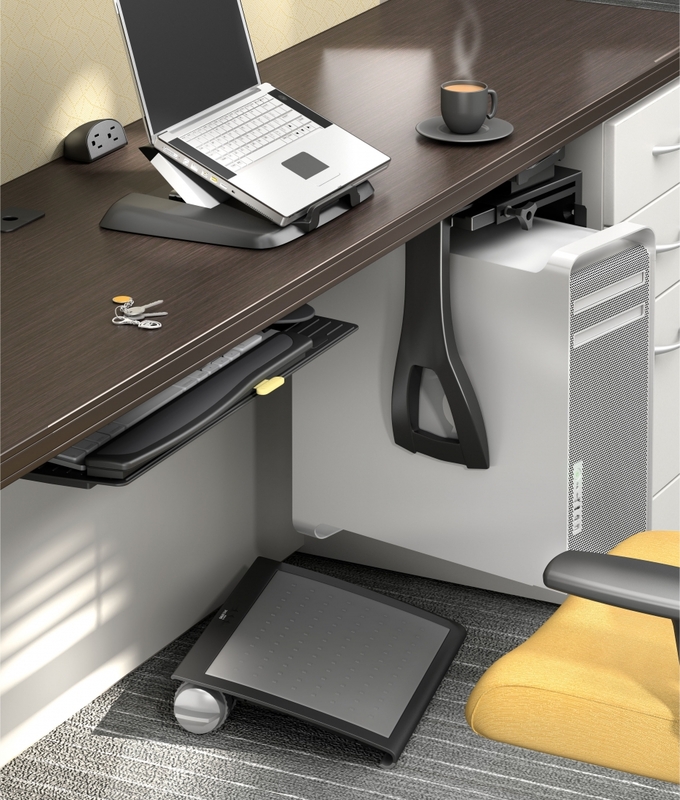 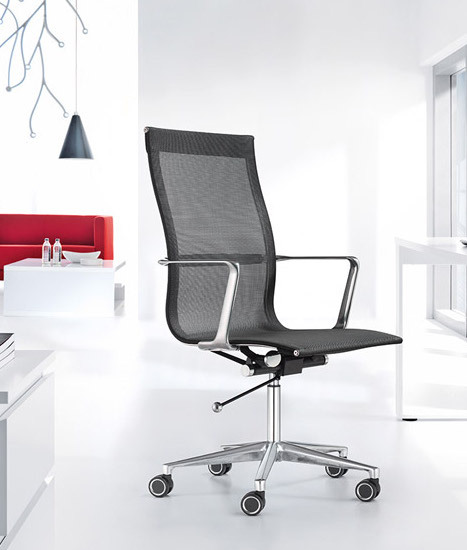 This executive suite offers ample storage and a center desk drawer for stationary.